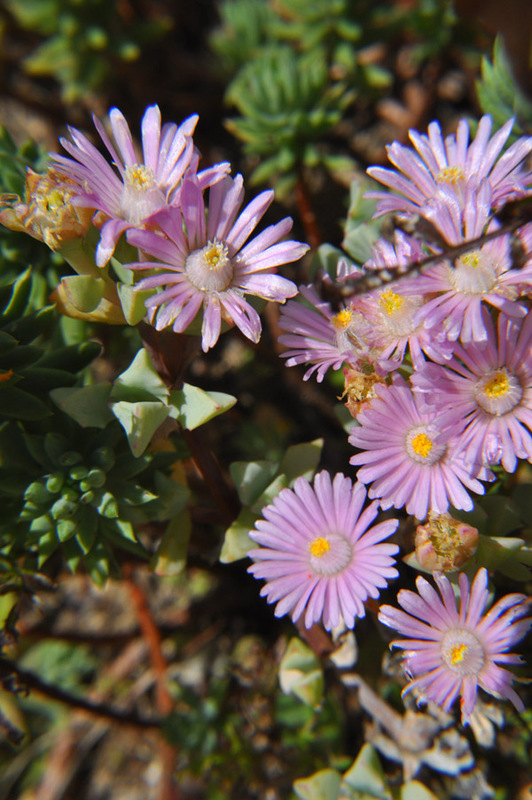 A low-growing succulent from South Africa's southwestern Cape. 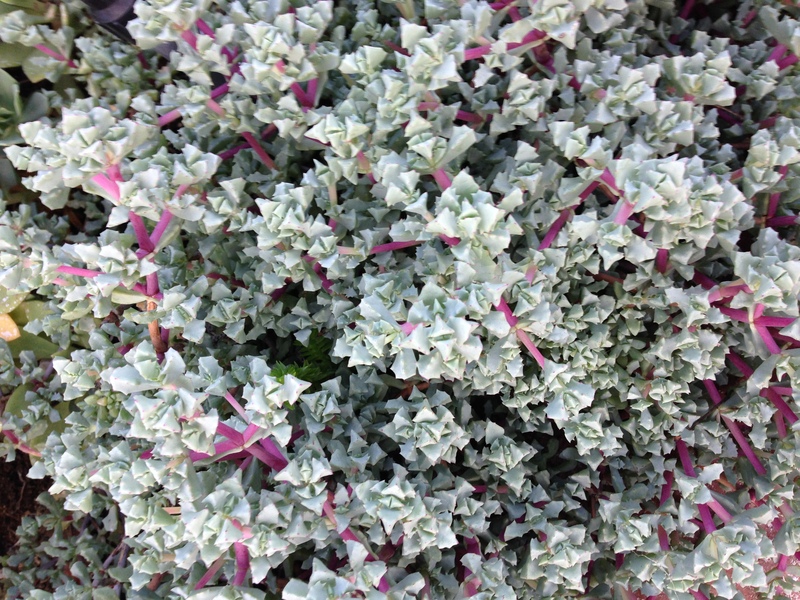 Grows to about 1 ft tall by 2-3 ft wide with dark pink stems and fleshy leaves with small teeth. 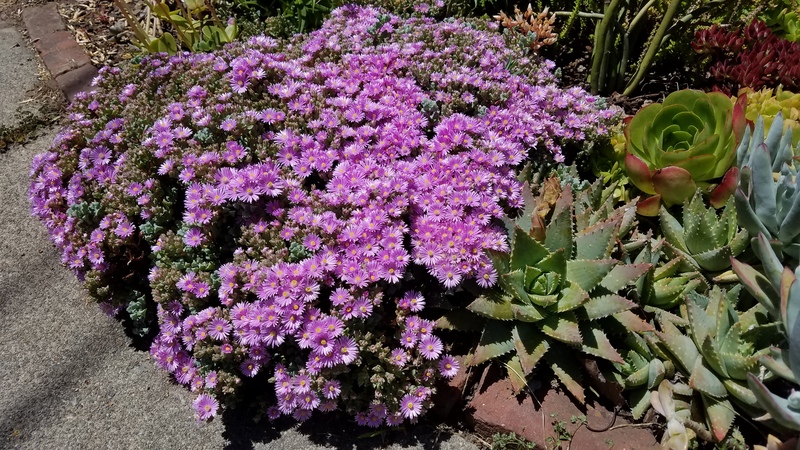 The leaves of this plant give year-round interest, and in spring to summer the lavender-pink flowers will cover the plant and attract butterflies. 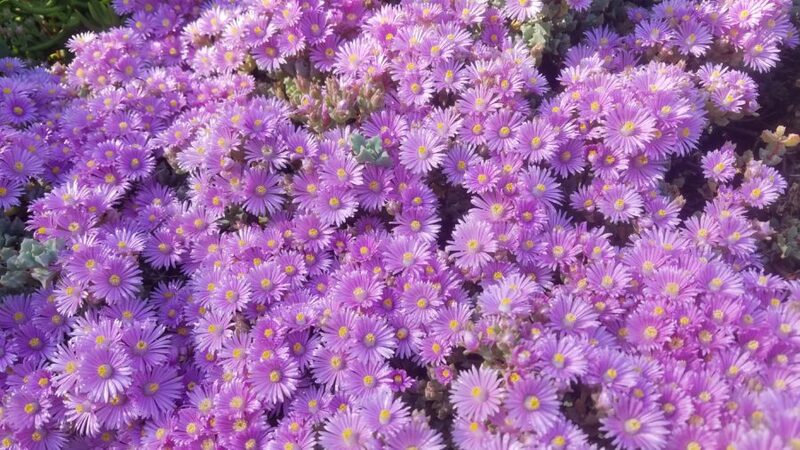 Plant in full sun to light shade in well-draining soil. 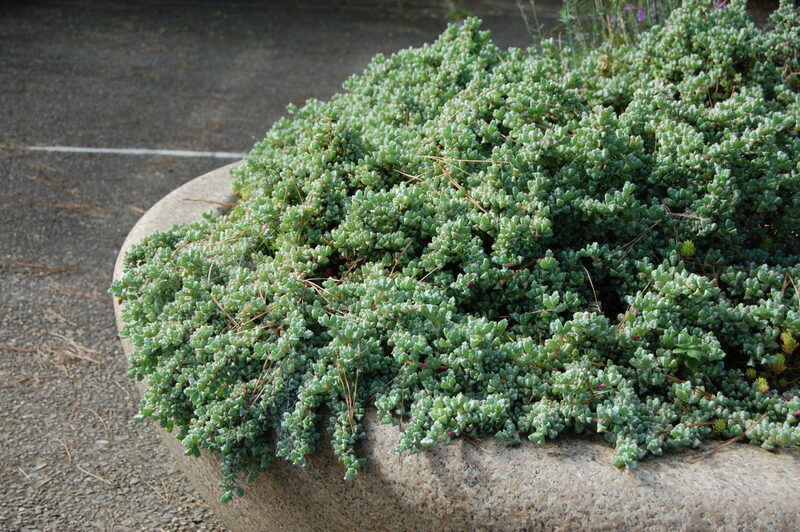 Ideal for slopes, borders, or containers. Deer resistant. Will tolerate exposure to salt and coastal conditions. 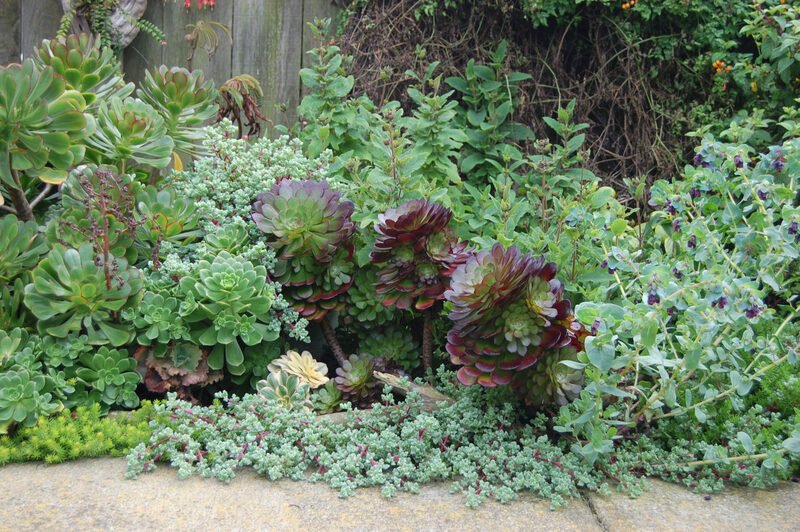 Cuttings can be rooted to propagate it.